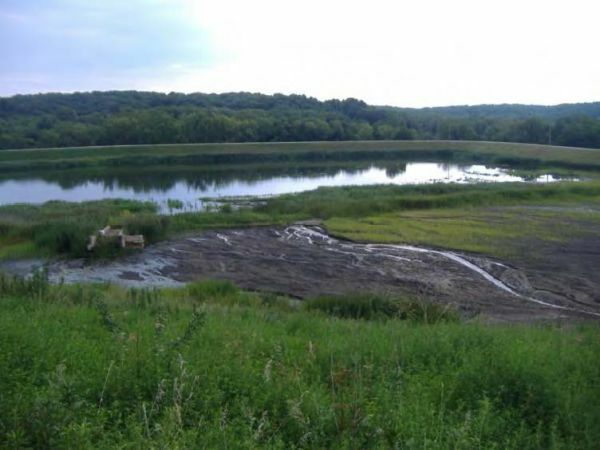 United States District Court for the Central District of Illinois Urbana Division dismissed the Prairie Rivers Network’s citizen enforcement suit against Defendant Dynegy Midwest Generation, LLC for violations of the Clean Water Act (“CWA”), 33 U.S.C. §§ 1311 and 1342, at the Vermilion Power Station in Vermilion County, Illinois, on November 14, 2018. “Defendant’s motion argue[d] that, because Plaintiff’s Complaint alleges that the coal ash residuals at VPS were releasing contaminants to groundwater, and that the groundwater was discharging to the Middle Fork via discrete un-permitted seeps, the Complaint should be dismissed because Seventh Circuit precedent establishes that the CWA does not regulate discharges to groundwater, even where the groundwater is hydrologically connected to surface waters regulated by the CWA.” The District Court based on the Village of Lake Hudson agreed with the defendants contention and dismissed the complaint. The Prairie Rivers Network decision conflicts with Hawai'i Wildlife Fund, et al., v. County of Maui, in the U.S. Court of Appeals for the 9th Circuit, and Upstate Forever, et al., v. Kinder Morgan Energy Partners in the 4th Circuit. The United Supreme Court will consider petitions for cert. in Maui and Kinder Morgan at its Nov. 30th conference. 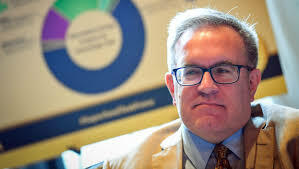 "President Trump said that he intends to nominate former industry lobbyist Andrew Wheeler as the Environmental Protection Agency’s next administrator, a move that would ensure a continued deregulatory push at the agency. During his brief tenure as the EPA’s acting chief, Wheeler has proved far different from the man he replaced. Where Pruitt was a politician who appeared to enjoy the limelight and trappings of Cabinet life, Wheeler has long worked behind the scenes on energy and environmental policy and generally avoids public attention. Along with Health and Human Services Secretary Alex Azar and Veterans Affairs Secretary Robert Wilkie, Wheeler represents the sort of technocrat who has risen through the ranks after an initial Trump Cabinet pick stumbled." Acting EPA Administrator Andrew Wheeler on October 30, 2018, issued a set of principles tor EPA oversight of state and tribal programs entitled "Principles and Best Practices for Oversight of Federal Environmental Programs Implemented by States and Tribes." The memorandum directs EPA to generally defer to state decision-making, but also provides guidance on when regulators should intervene to protect human health and the environment. The memorandum is part of President Trump’s effort to implement principles of cooperative federalism for state delegated programs. 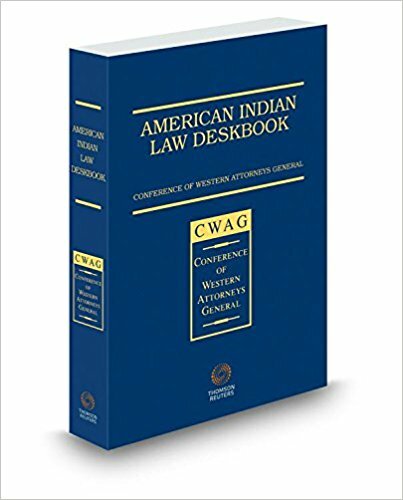 CWAG, pursuant to its 2018 Federalism Resolution, is partnering with WGA and other state organizations to ensure that the Executive Branch and federal agencies consult with states before undertaking actions with federalism implications. As part of this joint effort, Britta Beckstead, Policy Advisor for the Western Governors’ Association, testified before the United States House of Representatives Speaker’s Task Force on Intergovernmental Affairs. 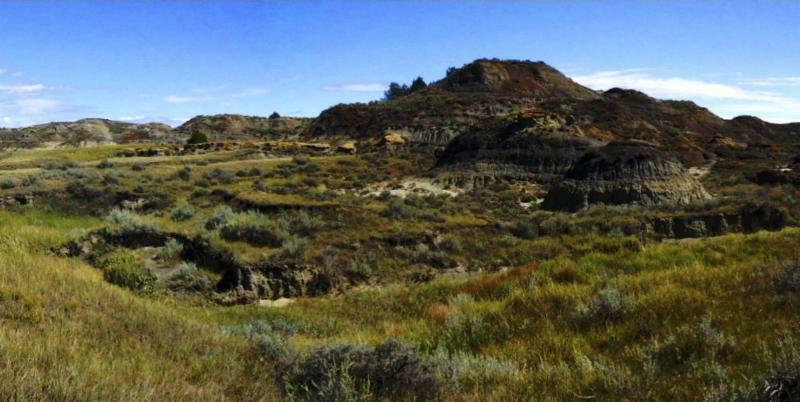 As previously reported on October 29, 2018 in the WAGLAC newsletter , Governor Bullock filed a lawsuit against Attorney General Fox regarding land board authority over public lands in Montana. A link to Attorney General Fox's response to Governor Bullock's lawsuit is below. One issue in the response deals with whether government officials, solely in their official capacities, have standing to challenge an Attorney General Opinion, where the officials have not personally sustained any injury-in-fact resulting from the Opinion. The argument here calls for a petition dismissal on grounds of lack of jurisdiction because the Governor and Director lack standing.